Health preservative products | Hunnia Daunen Kft. How we make our products? It releases the tension in the neck and shoulder muscles, reduces bad-range, pain resulting from spine wear. During you are using this, you can improve the blood flow. If you use regularly this pillow, you can reduce the number of headaches. It is easy to clean it and you can take off the zipped cover from it. Washable on 30C. You can refresh it with airing. 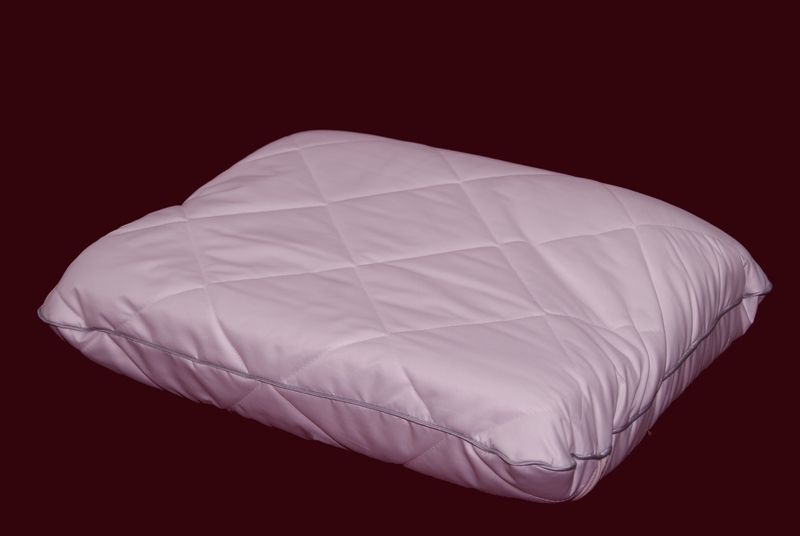 The suitable roll pillow supports the neck, so you can relax effectively. 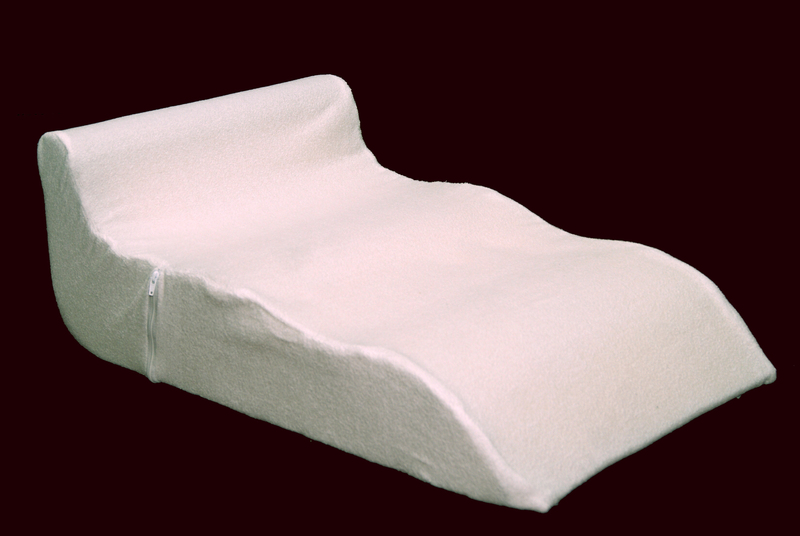 It’s made with sponge and essential to the rehabilitation exercises. 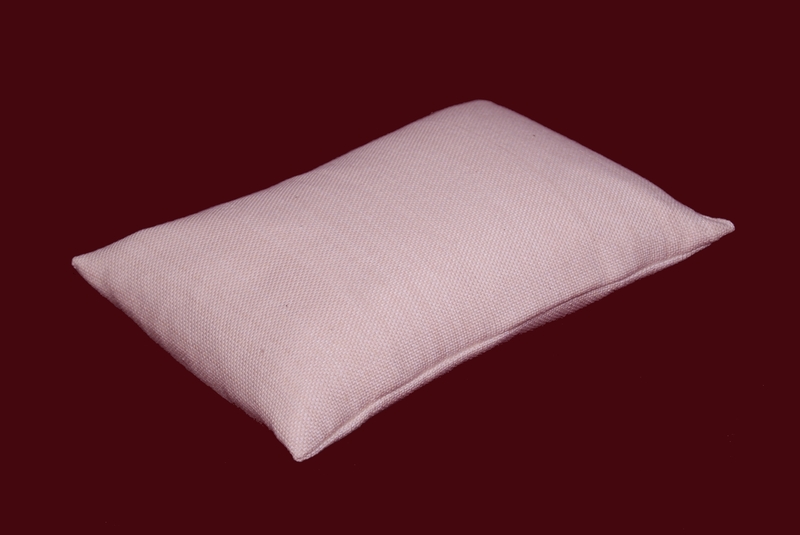 The cherry pit pillow is very popular cure. After washing and drying the seeds, they are carefully sorted and then they become filling. Chemical treatment will not be made. 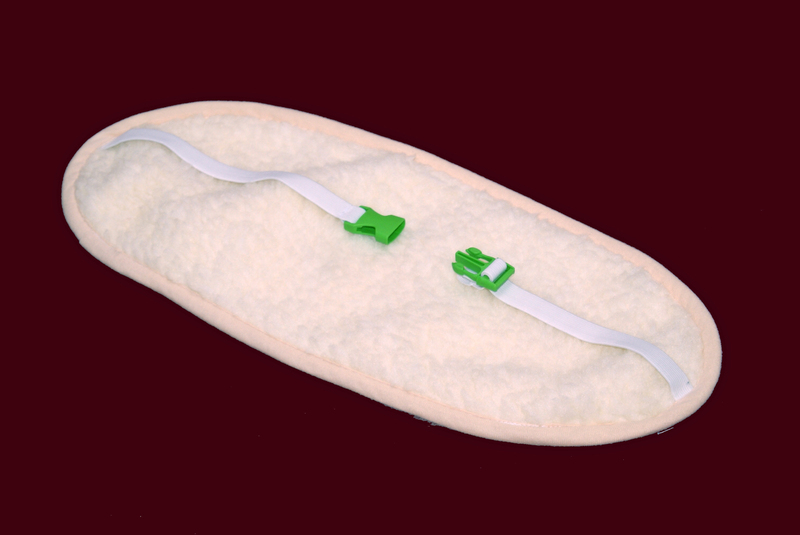 The heated cherry pit cushion improves the blood supply, but suitable also for pain relief for example: stomach ache, ear ache and menstrual cramps. 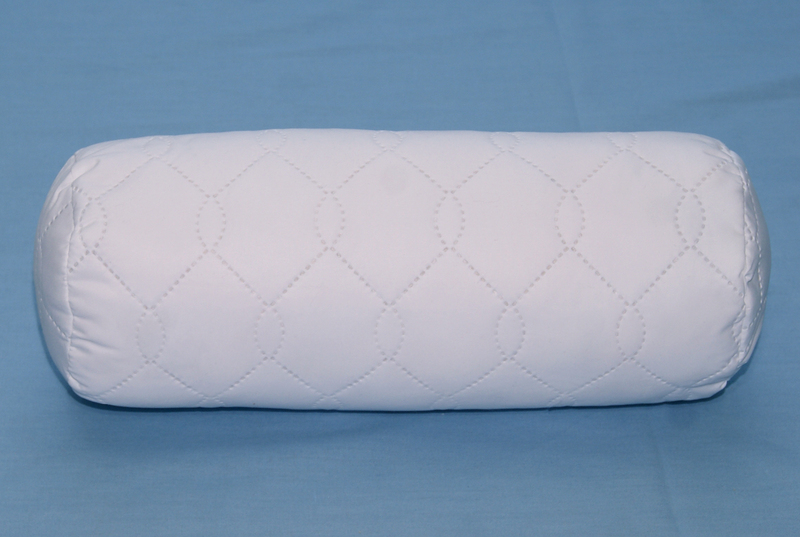 It can be heated in microwave oven for short time on 600 W, the pillows temperature can’t exceed th 90C. 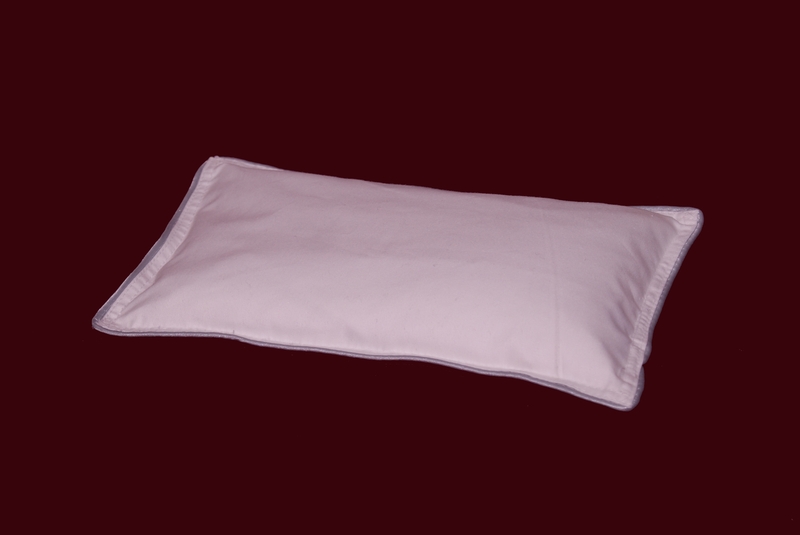 The warm salt pillow application: kidney pain, middle ear infection, back pain, immune enhancing, cough, liver and bile complaints, degenerative joint pains. 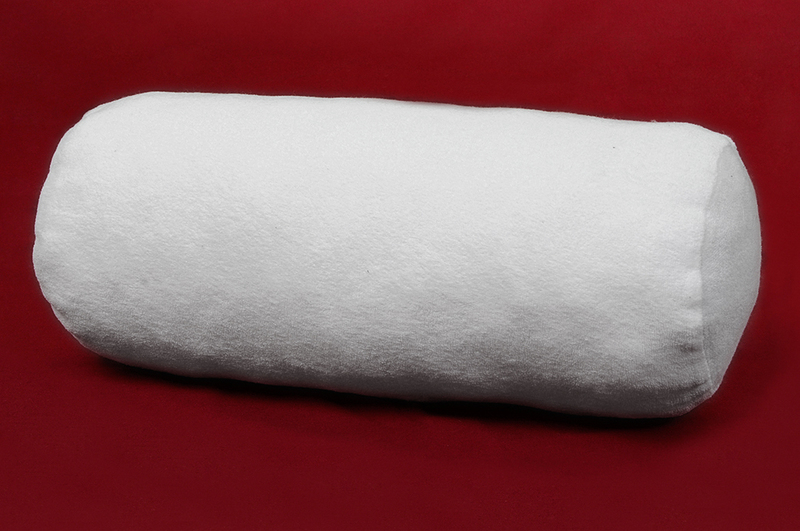 The salt pillow doesn’t cause skin irritation. Attention! Don’t heat in microwave oven, because the excessive heating can cause fire. Recommended to heat with hairdryer. Natural pain killer and immune booster. 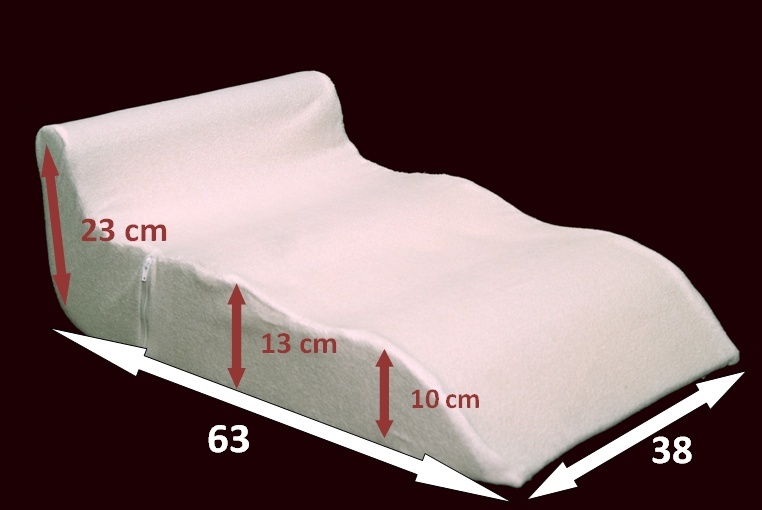 The magnetic mattress is the magnet therapies’ best mode, which we can use at home during sleeping and relaxing. You can use it without medical advice. It is good for kidneys, because the heater keeps warmer them in colder weather too. During using it the product is raising the waist’s warmness. It fits to the body with maximum comfort feeling. 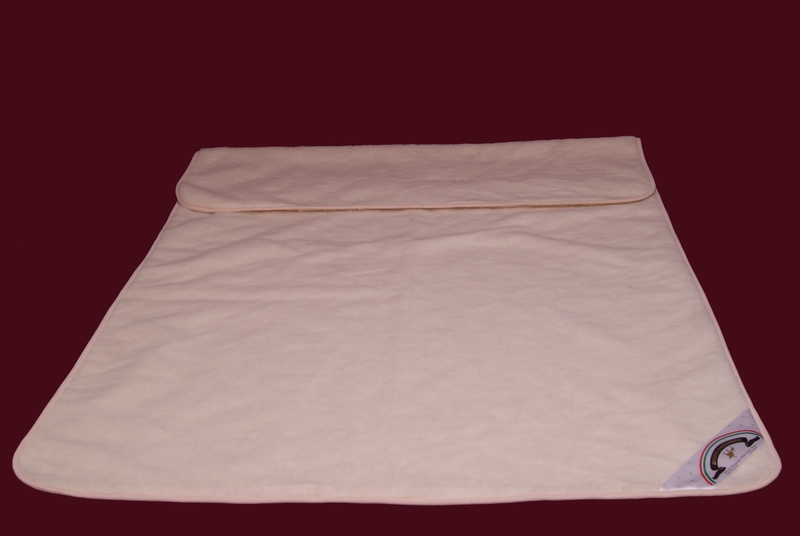 The wool made heater is excelent for waist ache and menstrual cramps. Pleasant, soft-touch, warm and comfortable to wear. It can be worn under clothing and it can be easily attached with rubber straps. It is good for the tired legs regeneration. This pillow is perfectly align to your legs, so it helps to relax. It is offered for tired legs symptoms relief and it is good for venous problems too.